1/8" rubber? 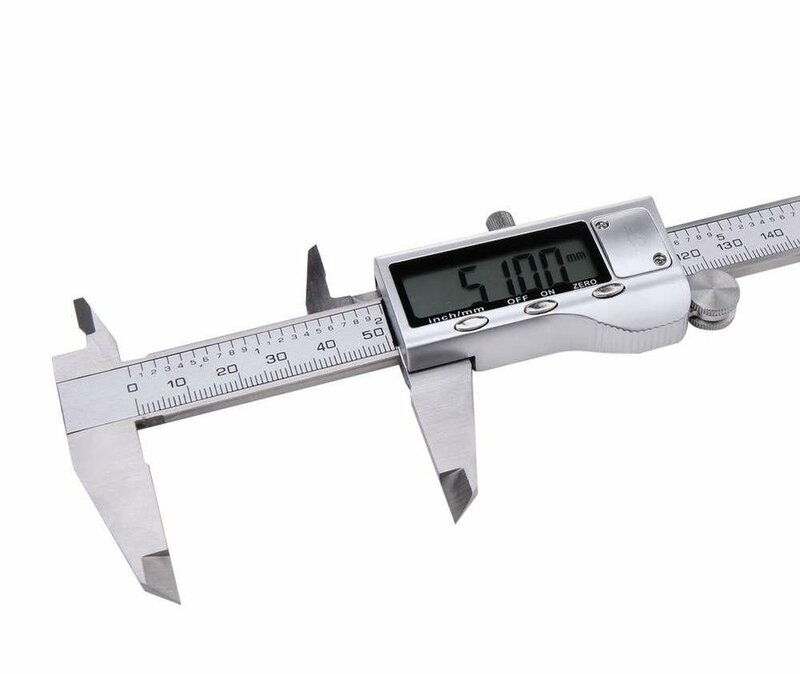 1" thick steel? 4" thick titanium? 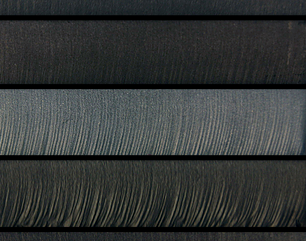 Waterjet cutting offers complete freedom in material shape cutting. This process is great for all sorts of projects, basic or complex. Contact us today to talk with a member of our experienced team about waterjet cutting in Charleston, SC. 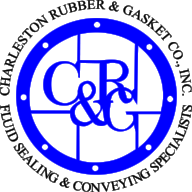 Original Design by Dreadnought Consultancy for Charleston Rubber & Gasket Co., Inc.